Five years at the Top!! 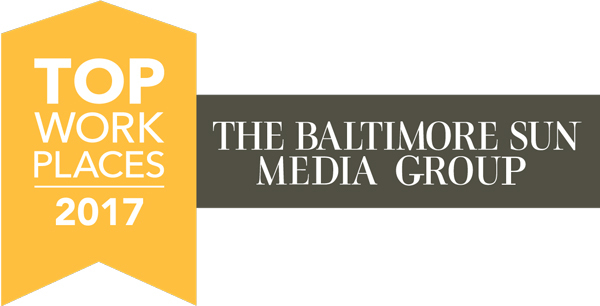 CollabraSpace celebrates the fifth year as a Top Workplace from The Baltimore Sun Media Group, an honor that is earned through direct feedback from our team. 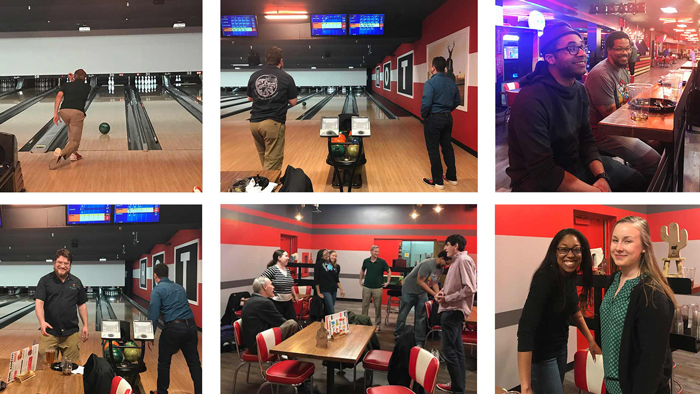 As one of the Top Small Businesses in the Baltimore area, we consistently strive to exceed the expectations of our team and work hard to ensure they have the encouragement and support to live their life while excelling at their career, both in and out of the office. “CollabraSpace is all about collaboration and the heart of that collaboration is the ability to combine different view points. 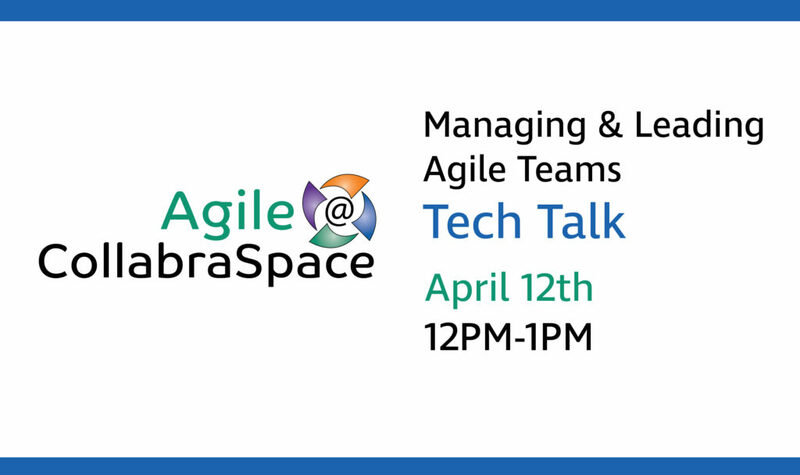 Quick chats and some agile development strategies have been used lately to encourage more frequent communication that unveils different points of view in team environments. Changing team structure and even team member task assignments has allowed for different approaches and different view points to be learned, actively used and then shared during team chats,” said one CollabraSpace Team Member. We thank our amazing CollabraSpace team for their commitment to our customers and their own careers and look forward to another year of excellence! Putting our employees first. Make a Life, not just a Living with CollabraSpace. CollabraSpace makes a donation to Bags of Love for Puerto Rico!